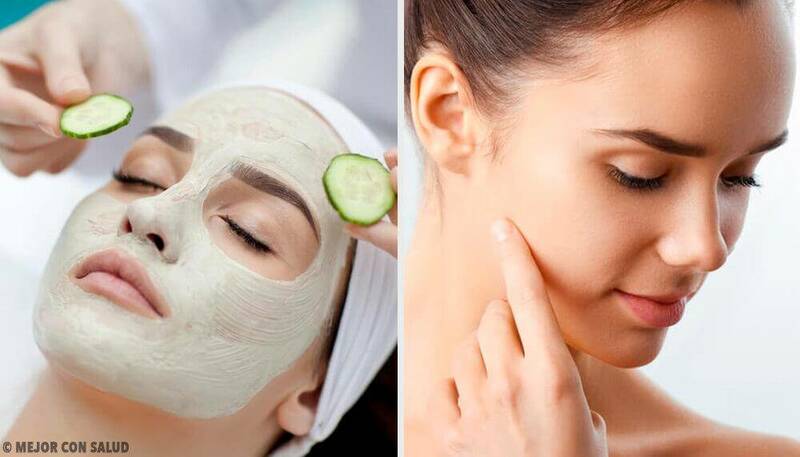 These daily face masks are easy to make, so you can use them week after week to keep your skin looking refreshed and clean. Do you wake up on Mondays with dark circles under your eyes? After getting through the work week, does your face look tired by Friday? Do you want your skin to look luminous and firm, for all of your weekend plans? There are daily face masks for all your needs. 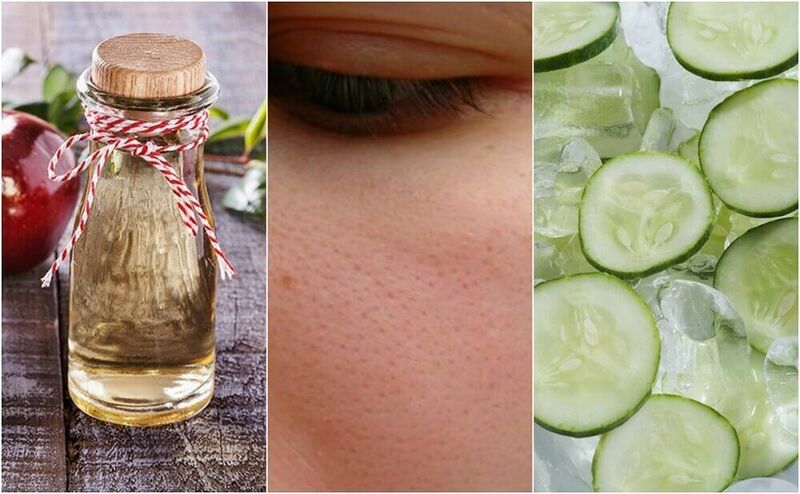 We’re going to show you seven home remedies to make your own natural daily face masks with ingredients that will help nourish, soften, and tone your skin. These will be able to hide your fatigue during the first few days of the week, and so you may be able to look radiant all weekend long. 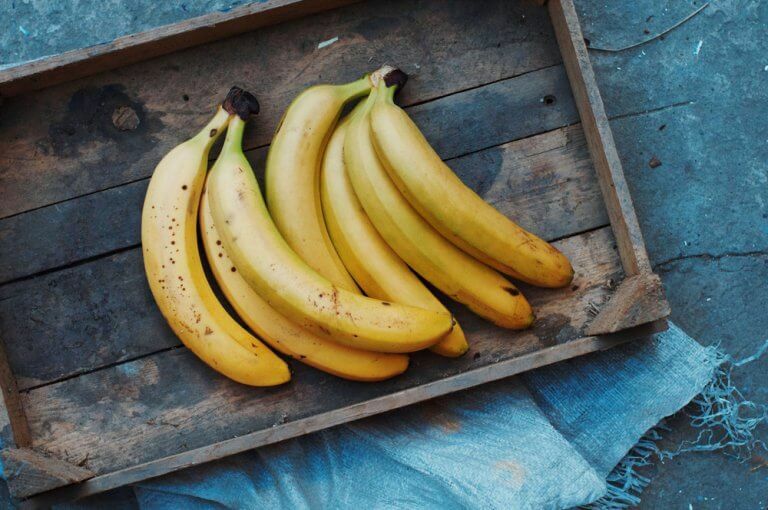 On Mondays, you need something truly energizing and nourishing. You can make this entry in our list of daily face masks by grinding oatmeal into a powder. Mix it with warm water and let it sit for 10 minutes until it cools. Apply and let the mask work for half an hour. This will make you ready to continue with your week. By Tuesday you’re no longer as tired as you were on Monday, but you still need a good push for the long week ahead. That’s why you should use yogurt; this food moisturizes skin without leaving it oily. It’s as simple as applying plain yogurt to your face and letting it sit for half an hour. This is the quickest and easiest of the daily face masks on this list. Now you’re in the middle of your week and it’s a good time to give your skin a deep cleanse, helping it eliminate toxins and impurities, while at the same time providing it with minerals. 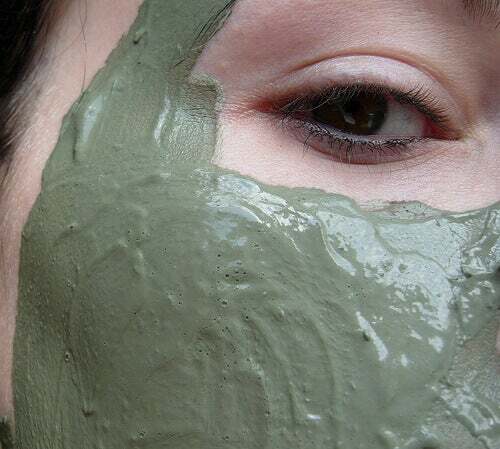 That’s why you are going to use green clay for this face mask, which can be purchased at any herb store or pharmacy. Mix the green clay powder with warm water, adding it just a little at a time until the texture is free of clumps and uniform. Apply to your entire face, avoiding the corners of your eyes, and let sit until it dries. This should take 20 to 30 minutes. Afterwards, gently rinse off with warm water. 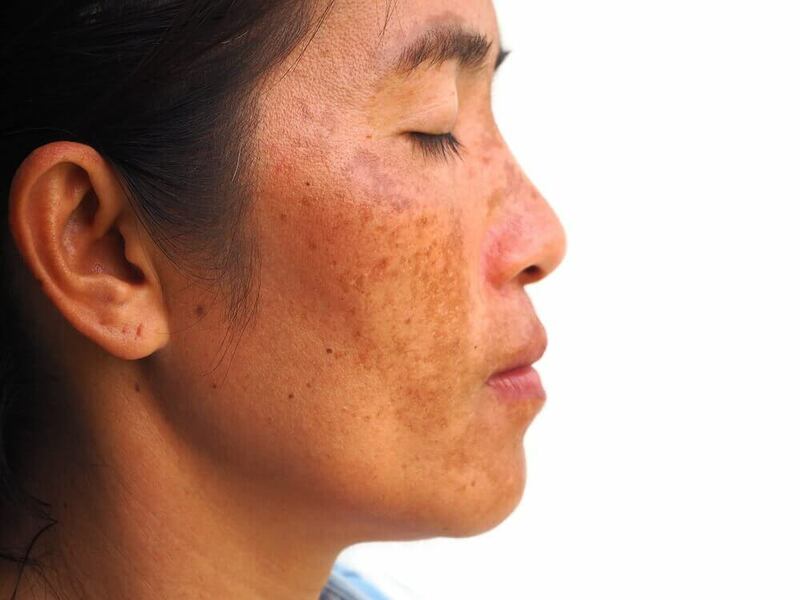 This mask will also help eliminate spots and excess oil. If you have dry skin, mix it with yogurt rather than water. After applying the mask, always moisturize your skin well with a cream or the oil that you generally use for that. Now we’re getting close to the weekend, so it’s a good time to clean your skin of any impurities. There’s nothing better than lemon for this task, which is a great cleanser and purifier. Also, honey helps moisturize the skin and give it a healthy glow. Grate the zest off one lemon and mix with honey. This will have a slightly sticky texture, although heating it could help by making the honey less viscous. Apply the mixture and let set for half an hour, then rinse. Friday is finally here and you’re ready to go out. 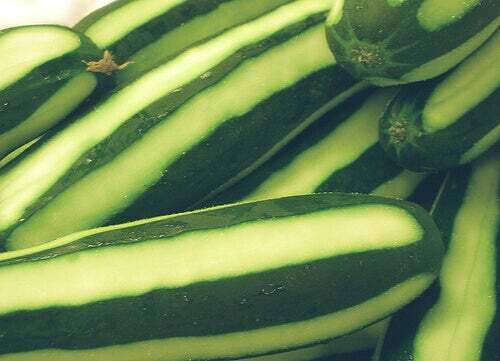 But the skin on your face carries the fatigue from the entire week, which is why you should turn to cucumber. This will refresh your skin, moisturize it deeply, and make it firm once again. In order to prepare this mask, grate the cucumber and mix it with regular milk or rice milk. Because this is a runny liquid, moisten a cotton disc with the mixture and the rub it over your skin, as if you were removing makeup. Afterwards, cut two slices of the cucumber and place them over your closed eyes. This will restore vitality to your eyes. Lay down to rest for at least 20 minutes. You could also put on this mask before going to bed to eliminate the dirt that accumulated throughout the day. By Saturday you’ve had some time to rest and you’re ready to nourish your skin with one of our daily face masks that will make it shine with a healthy glow. In order to make this mask, squish half an avocado with a fork until creating a well-blended mixture. 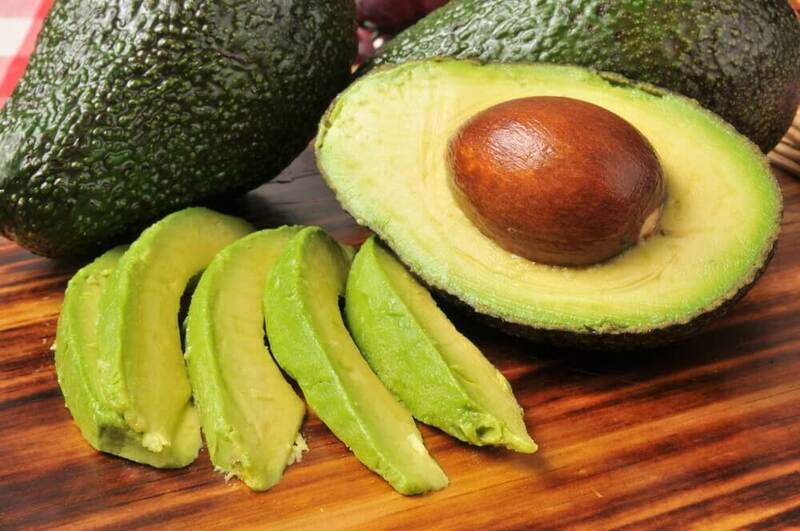 Because avocado is rich in fatty acids, vitamins, and minerals, you won’t need any other ingredients. Apply it directly to your face and let it act until it has visibly dried. At this point, rinse it off with water. Sunday is time to relax the face, and you’ll do this simply by preparing a strong lavender infusion. When it’s cooled to a warm temperature, use a cotton disc to moisten it and gently rub it over your face. You won’t need anything else for a healing rest. Photos courtesy of MGFlady Disdain, The Style PA and Zeetz Jones.